Aspire are often gamechangers in the industry, and with the SkyStar Box Mod they are the first to come up with touch screen technology - which be an absolute boon for vapers tired of fiddling around with complicated button sequences. 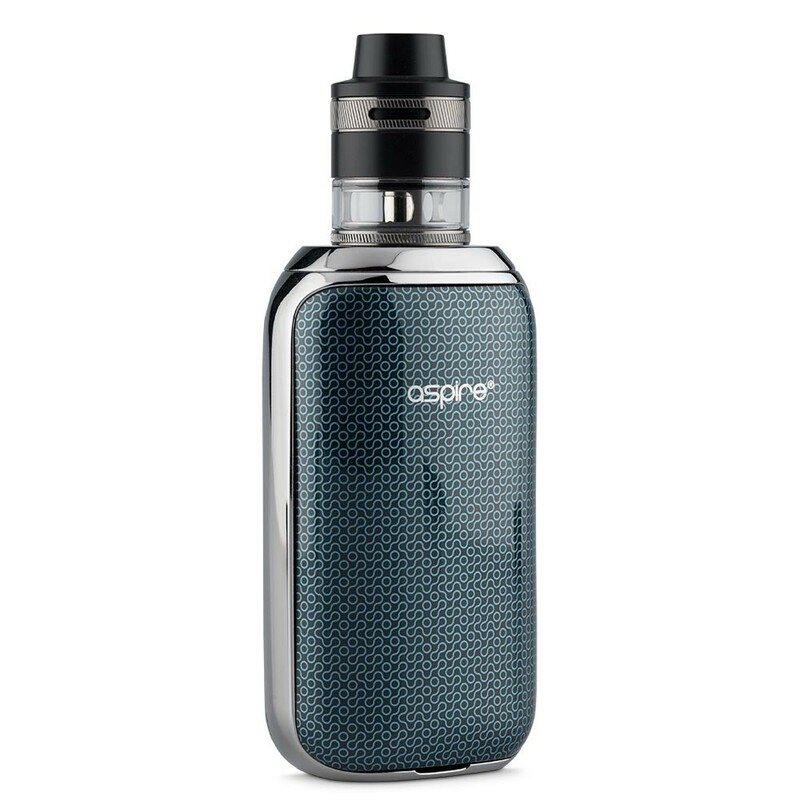 The SkyStar Revvo kit pairs two of Aspire’s most innovative new products. The SkyStar is the first mod we’ve seen that takes complicated button pressing patterns away and replaces them with easy-to-use touchscreen functionality. 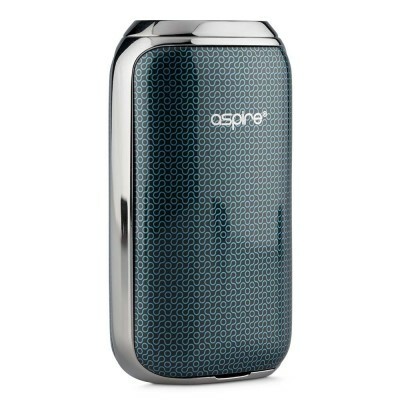 It comes with a massive 220watts of power which is ideal for use with the matched Aspire Revvo Kit. Read full mod description. 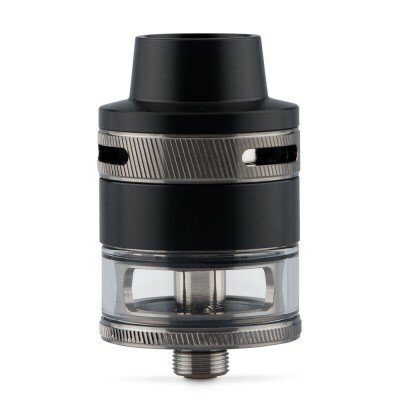 The Revvo comes with a new coil design, the Aspire Radial Coil or ARC. 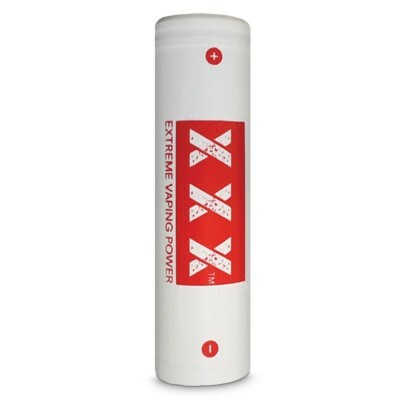 This maximises the surface area of the coil to the e-liquid to provide the best possible flavour and vapour. It also comes with an innovative new filling system which is quick and easy to use. Read full tank description. 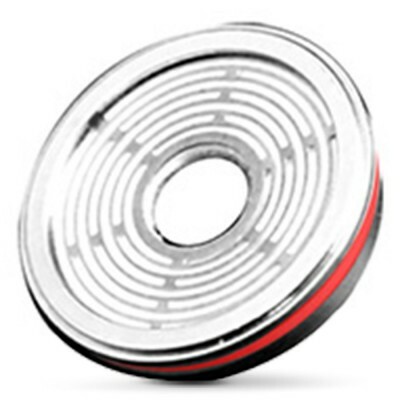 By combining the power of the SkyStar with surface area of the Revvo Coil users can enjoy a a superb vape. The Aspire SkyStar kit is ideal for intermediate and advanced vapers who are looking for a powerful device, capable of producing a lot of vapour, with a classic look.